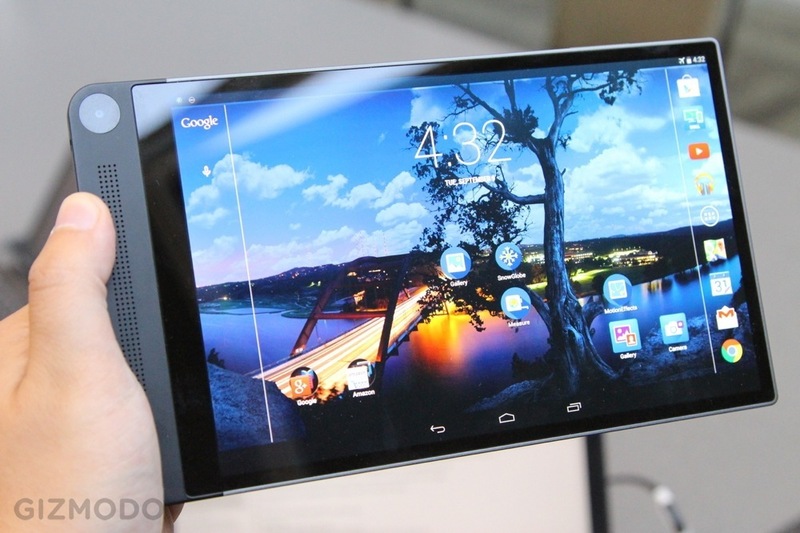 Back in September, Dell unveiled the Venue 8 7000 Series, a tablet featuring a design we found quite appealing. The question has been, when will folks be able to buy this device if they too enjoyed the looks of it? Well, according to a webpage dedicated to folks who are able to claim a free Dell Venue 7000 Series tablet with a coupon code, their tablets will begin to ship at the end of November, which could mean that for those who want to buy it from a retailer, they too could also be looking around the same time frame for availability. If the tablet does in fact launch with a $499 price tag, at the end of November, are you interested or has the Nexus 9 won over your wallet?